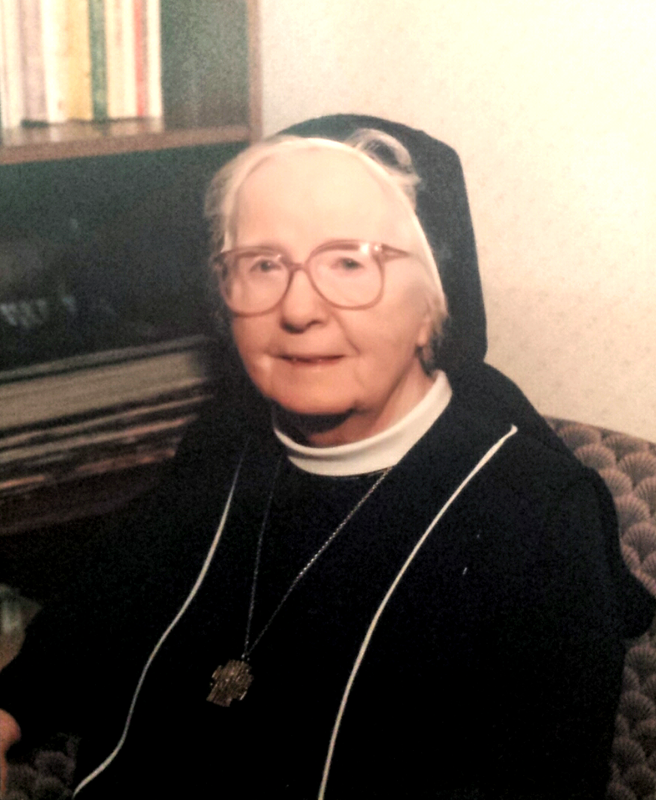 Our Lady of Bethlehem school was opened in 1957 by the Sisters of the Poor Child Jesus, based in the Netherlands. 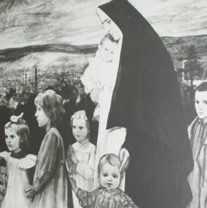 After finding such success in establishing convents and schools throughout Europe, the Sisters of the Poor Child Jesus expanded to North America. 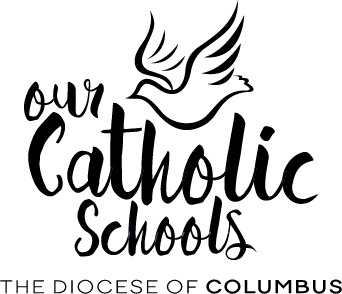 Our Lady of Bethlehem Convent was founded in Columbus in 1956 and the school opened the following year. 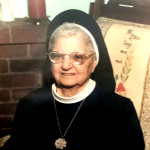 In 1957, the Sisters established Our Lady of Bethlehem School as a Kindergarten program. Since that time and in that tradition, offerings have broadened to include Totally Terrific Two’s, Preschool, Pre-Kindergarten, and a comprehensive Childcare, all of which offer optimum care and is the ideal early childhood education. Most recently in September 2012, Our Lady of Bethlehem opened the first comprehensive Catholic Infant and Toddler Program, which provides our most optimum learning for those critical years. 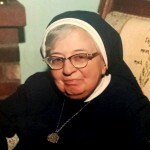 The heritage of the school and the influence of the Sisters remain today, including the unique curriculum built on the concept that children learn best in a loving, nurturing and structured environment. 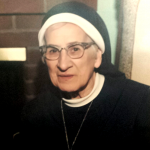 Sister Mary Thomasina John, P.C.J., was the last member of the Sisters of the Poor Child Jesus in North America. 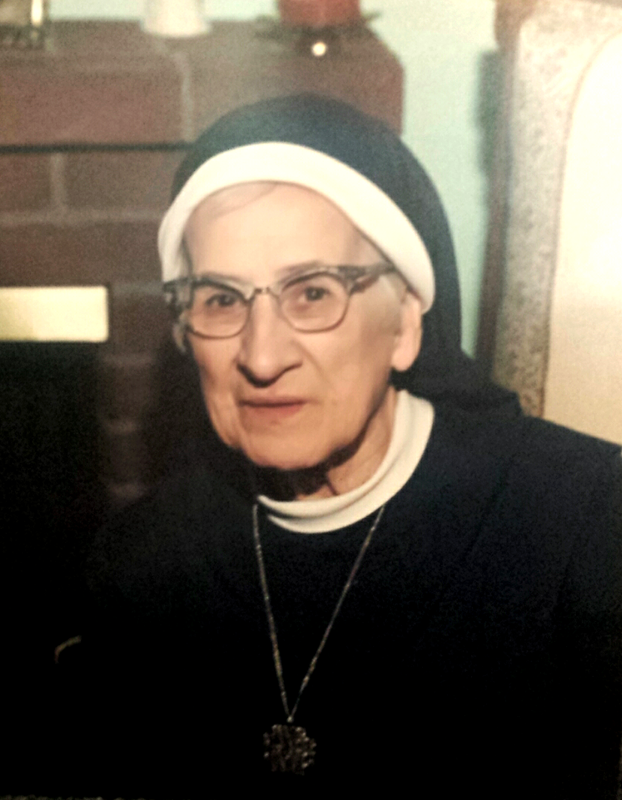 Sister died January 9th, 2016 at the age of 88. 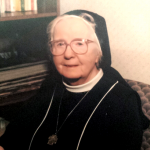 Sister’s role and that of her fellow PCJ’s in the founding, development and continuing success of Our Lady of Bethlehem is unsurpassed and one that may not again be seen in our lifetime. You will be greatly missed.